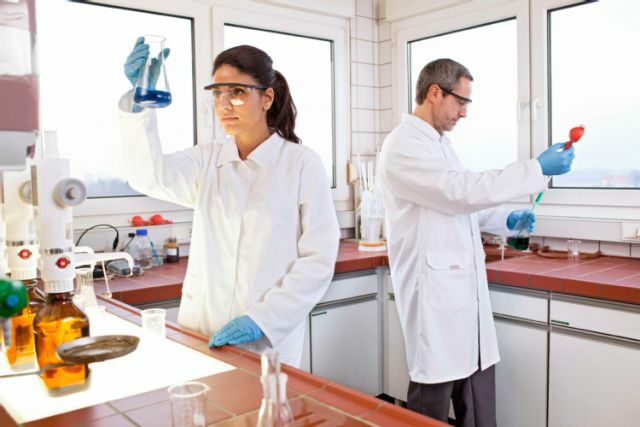 When they hear the word "smock" many people think of physicians and surgeons. However, work smocks and work tunics are used more frequently that many people would think. In many industries they are part of the basic work clothing outfitting. For example, wherever safety and hygiene are required. Thus the smock is found in the healthcare industry in laboratories, worn by care personnel, in physical therapy and ergotherapy, in medical massage studios, in pharmacies and even by dental technicians. Work smocks are in demand, but also in the service & retail sectors, gastronomy and in all industries that have anything to do with food products. 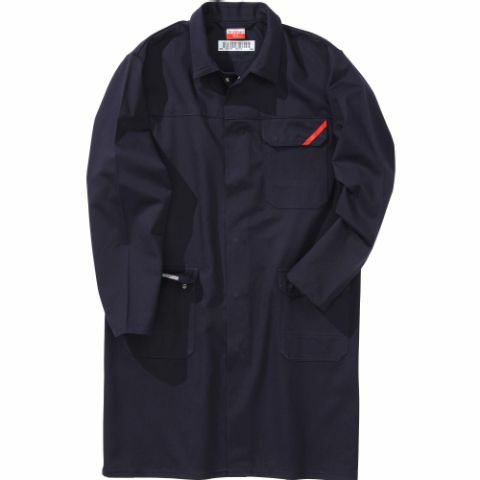 And naturally work smocks are quite popular in the trades & industry. They are practical for pulling on over other apparel, and for designating employee functions. 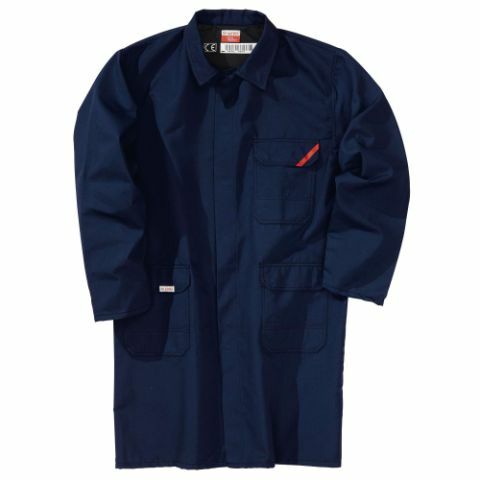 Whether germs and bacteria, heat and sparks or simply contamination and oil – the primary task of MEWA work smocks is to protect. 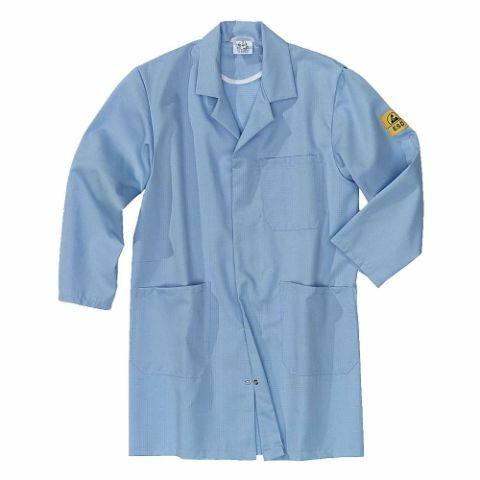 Thus, for example, our PPE smocks offer contiguous protection against flame and liquid chemicals for the upper body and thighs. All smocks in our collections are made of extremely robust materials that are pleasant to wear and extremely comfortable. Supplemented with clever details, such as concealed push-buttons, reinforced pocket bottoms, sleeves that can be rolled up, and much more, thus they also become a practical piece of clothing people like to wear. 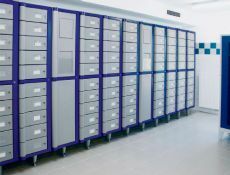 With more than 100 years of textile management experience, we know how important it is to satisfy the requirements stipulated in all norms and regulations in the various industries. 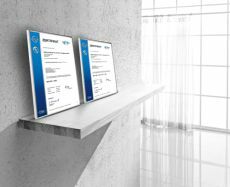 At MEWA we have the certainty that we satisfy all prerequisites and standards. And sustainably. 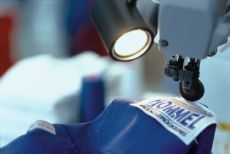 Our full-service includes running each smock through a quality process after it is washed. And should a smock no longer be in faultless condition, it will be out-sorted automatically and replaced. With MEWA smocks and tunics you are on the safe side in the truest sense of the word. "For example, are hygiene requirements really always fulfilled?" "Are MEWA work smocks available in different colours?" "Can work smocks be personalised?" 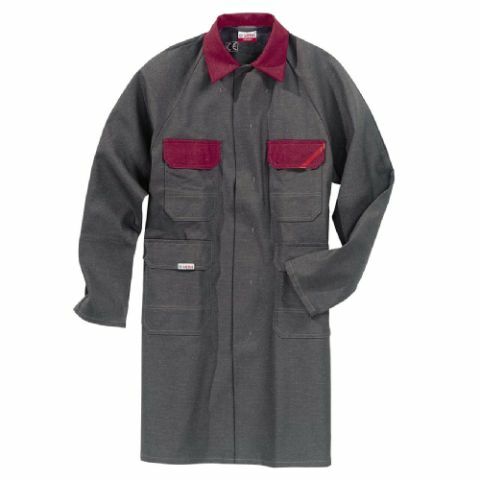 MEWA work smocks are among the garments that you would not want to do without. They pull on fast and easy over everyday clothes, and they offer the necessary protection. Protection for different requirements and different challenges. 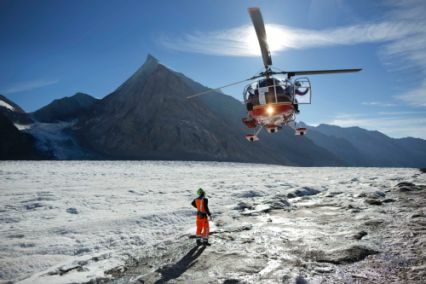 This is precisely why we have different work smocks in the assortment: Work smocks for protective clothing, service clothing, and naturally, hygiene clothing. 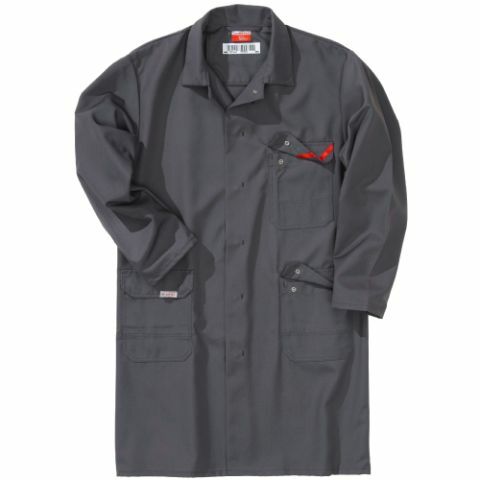 But we also offer the right smocks for the trades and industry. 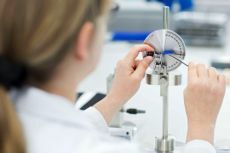 Regardless of which collection you ultimately decide on, you can be sure that the applicable standards and directives will be complied with, without exception. And to ensure that is always the case, in the agreed rhythm the smocks will be picked up at your facilities, washed, checked, maintained, and brought back to you. 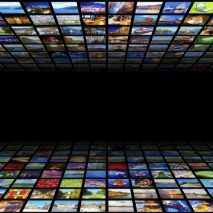 It all happens as part of the practical rental arrangement. And if a smock no longer meets our quality requirements, it will simply be replaced. 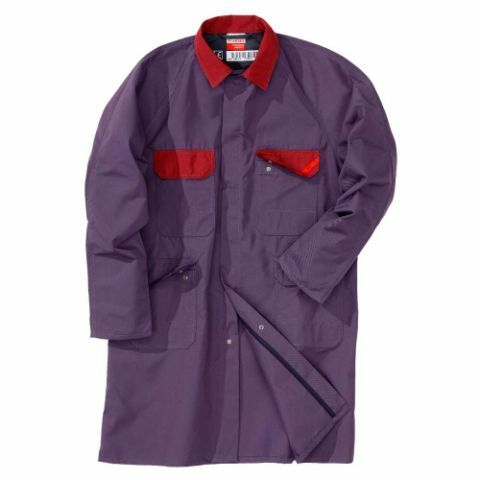 By the way MEWA smocks are available for men and women in stylish cuts and fashionable colours. Adapted to your corporate colours in our collections you can select the smocks that work best for you and that you like the best. Naturally, we handle also handle the personalisation for you. If you want employee names, corporate logo or an emblem on your work clothing, our embroidery and logo service handles this for you.